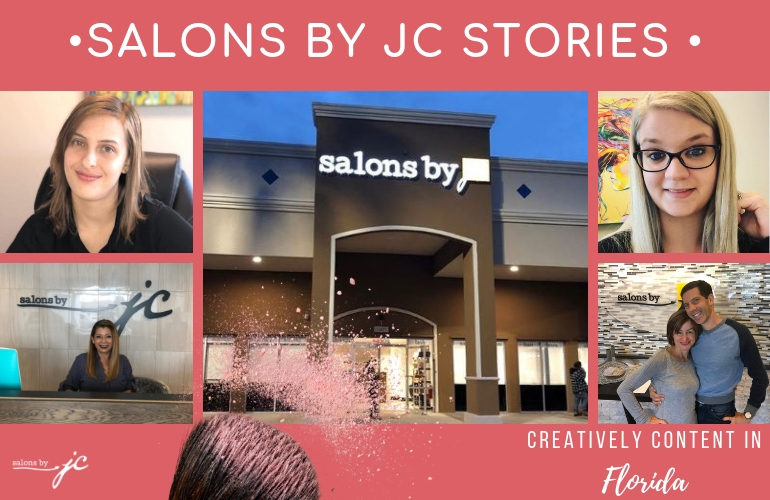 There’s nothing more valuable in someone’s beauty arsenal as a rock-star hair stylist, and at Salons by JC High Point, Derrick LaMott is exactly that. As a certified Redken colorist and master stylist, Derrick has earned his title of being one of High Point’s top salon suite owners. If you ask MIЯROR’s Derrick LaMott what sets him apart in the industry, it’s his love and talent for color. After 10 years of honing in on his craft, Derrick and his husband made their move from the midwest after Derrick’s husband received a job offer in North Carolina. That was the beginning of Derrick’s journey to Salons by JC. Since then, Derrick’s journey towards becoming one of North Carolina’s finest salon owners has been nothing short of amazing. The opportunity as a suite salon owner at Salons by JC fell into Derrick’s lap. In February 2018, his salon suite, MIЯROR, was born. He specializes in a variety of hair services that will have you walking out feeling beautiful. 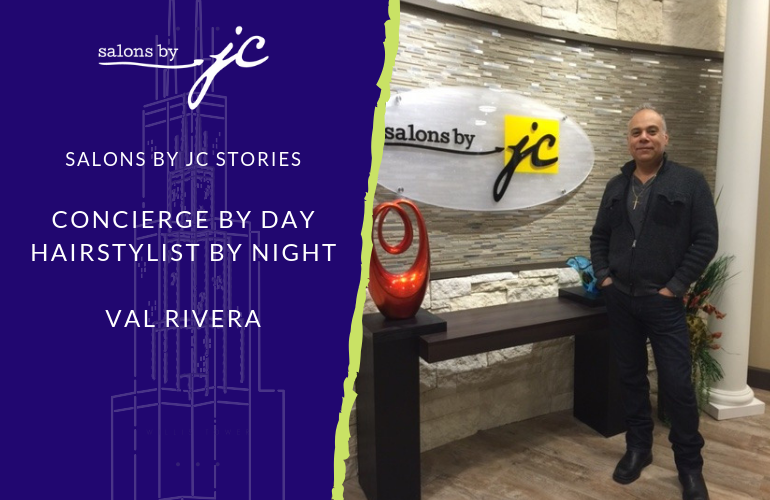 Although Derrick had no idea what to expect walking into this new chapter as a suite owner, he has done an excellent job of successfully establishing his brand and reputation at Salons by JC High Point. He credits his personal successes as a suite owner to his peers at High Point for contributing to his brand. Derrick has been fortunate to have supportive people cheering and rooting for him throughout his journey, and has even reached 6,000 hits on his Facebook video promoting MIЯROR. The moment you walk into MIЯROR, expect lots of fun, absolute professionalism, and beautiful decor. We are so proud of your successes thus far at Salons by JC Derrick! You rock!